illegal immigrants | What Next? 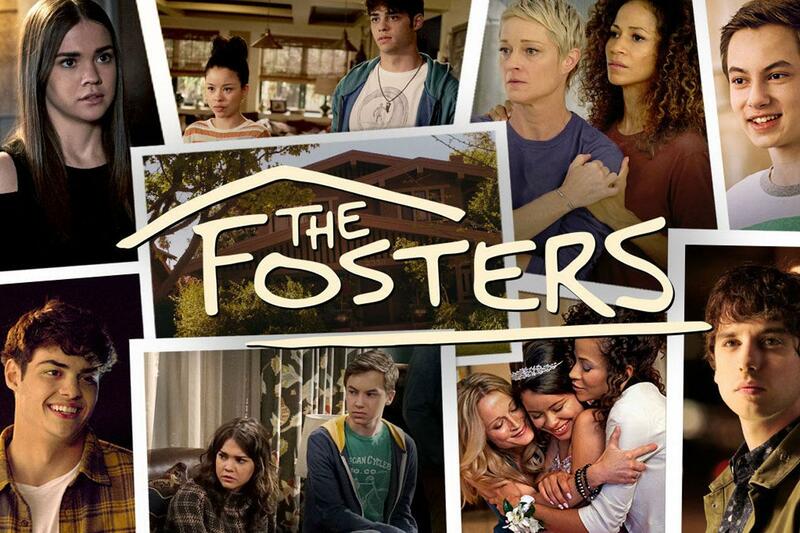 I have been watching the American television series The Fosters on Netflix. It frequently addresses current political issues as it tells the story of an American family in San Diego. In the fifth and final season of the drama many of the episodes revolve around immigration as two high school seniors from the Foster family provide support to a college student from a Mexican family. Her name is Ximena. 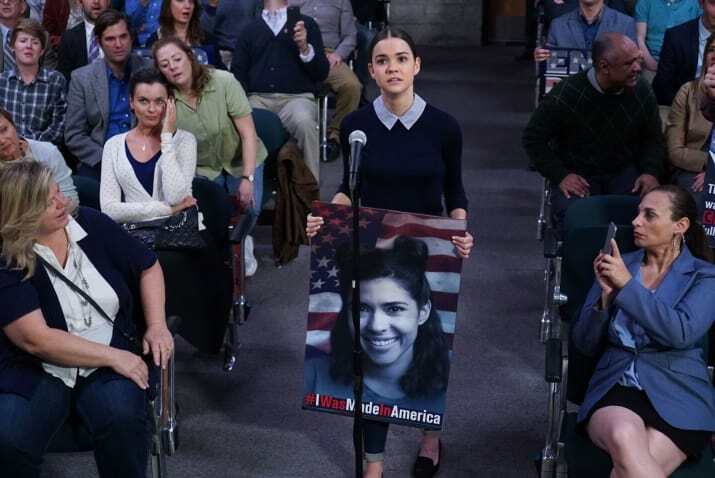 Callie, one of the girls from the Foster family holds a photo of her friend Ximena at a rally to support young people in the DACA program. Immigration and Customs Enforcement have arrested Ximena’s parents who are illegal immigrants. ICE officers arrive at a highschool dance to take Ximena into custody too. Ximena is acting as a chaperone for her younger sister at the dance. Ximena has had DACA (Deferred Action for Childhood Arrival) status in the past but is waiting for her status to be renewed. The younger sister who was born in the United States is taken away by Child and Family services but two teenagers from the Foster family help Ximena slip out a back door and drive her to a church where she receives sanctuary. The pastor of the church provides the young woman with food, clothing and bedding. I think along the same lines that fictional pastor in the television program did. I find it really hard to understand people who say they believe in God and yet support the current American administration who are arresting desperate asylum seekers, separating refugee parents from their children, and refusing to fully respect and honour the DACA policy established by their country in the past. I admit it makes me want to ask, “What kind of God are those people praying to?” I realize of course that they are probably saying the same thing about me.